A group art exhibition titled “Living the Dream, Dreaming the Life” presents the work of 14 local artists inspired by the life and legacy of Edwin T. Pratt, civil rights pioneer and Shoreline homeowner. In partnership with the Black Heritage Society of Washington State (BHS) and a Collections Care Grant from 4Culture, this unique exhibition asked artists to view documents and photographs from the Pratt Family archive recently donated to BHS by Jean Soliz, Pratt’s Shoreline neighbor and close family friend. (Take a peek at what the artists responded to HERE). 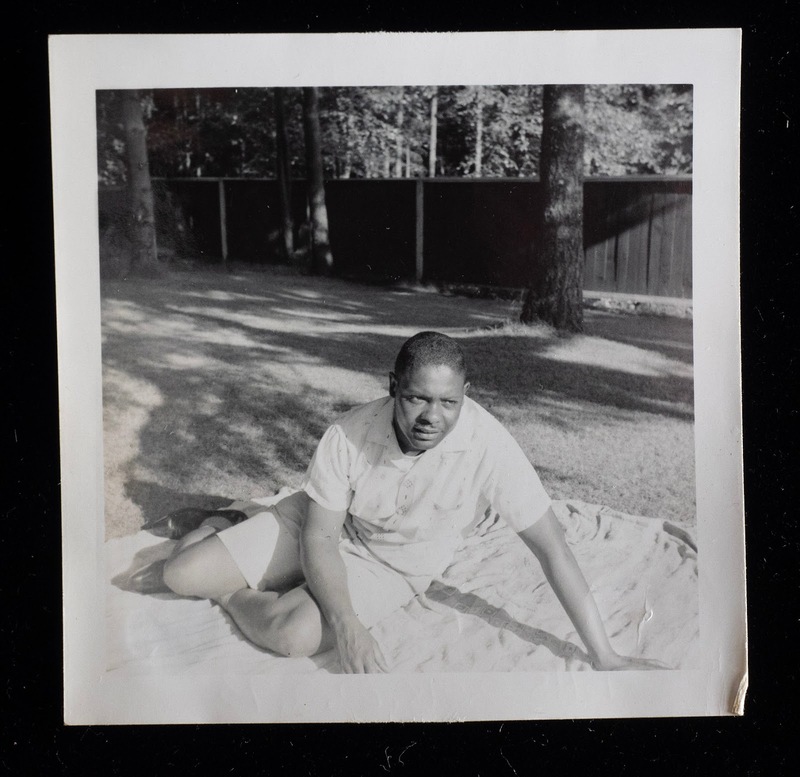 These archival materials offer a glimpse of Pratt’s life as the first Black homeowner in an otherwise exclusive white suburban neighborhood during the postwar Eisenhower years when home ownership created the modern American dream for so many but sadly for very few people of color. The exhibition opens Saturday, January 26th from 6:30pm to 9:00pm (17500 Midvale Ave N Shoreline 98133) and features literary readings by Saab Lofton and Kilam Tel Aviv. Artists include Lisa Myers Bulmash (collage, mixed media), Barry Johnson (painting), Vincent Keele (painting), Marsha Lippert and Shoreline schoolchildren (a public art project from 1996), Fiona McCargo (sculpture), Naoko Morisawa (mixed media), Kristen Proctor (charcoal), Christina Reed (serigraph), and others TBD. “Living the Dream, Dreaming the Life” will be open for regular viewing hours during Black History Month and beyond, from January 26 – April 26, 2019, Monday through Friday 9:00-5:00 and by appointment.